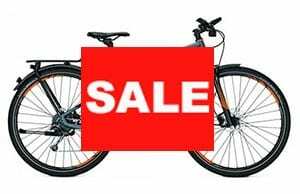 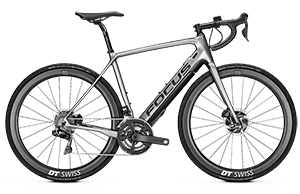 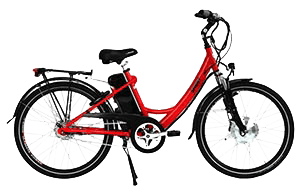 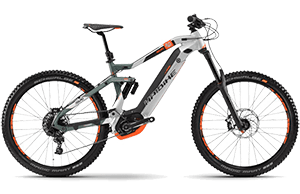 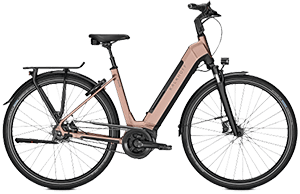 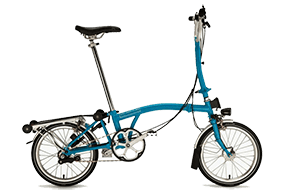 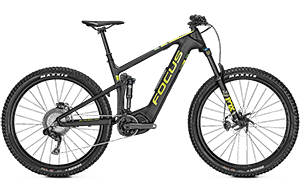 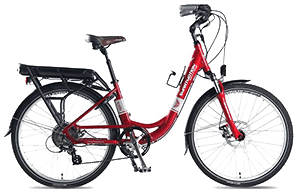 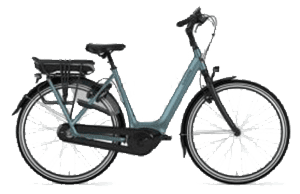 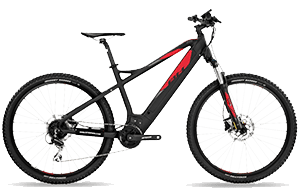 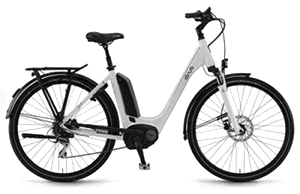 The Focus Aventura2 is a well equipped, well priced touring bike ideal for rail trails or a day of touring, but very often used by commuters who enjoy the feel of a classic hybrid. 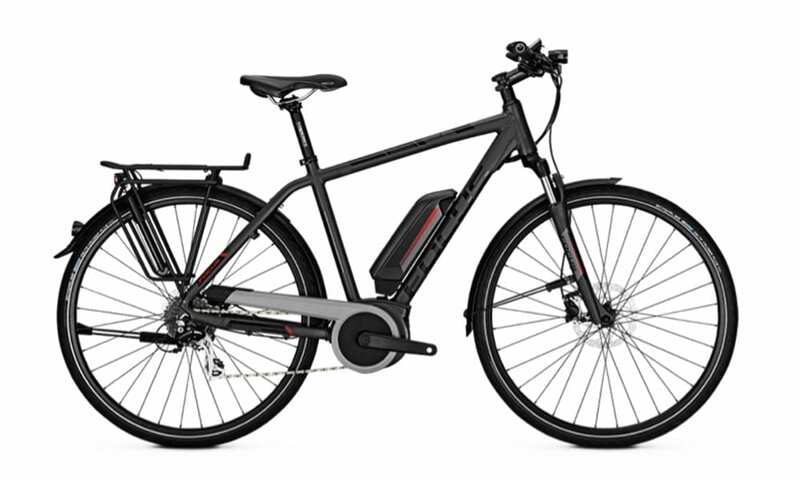 With the new Bosch Active Line Plus motor you won’t miss a beat. 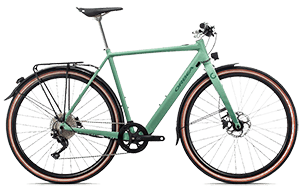 Mudguards, chainguard, integrated lights and kickstand, all you need is to add a lock and your lunch and away you go.